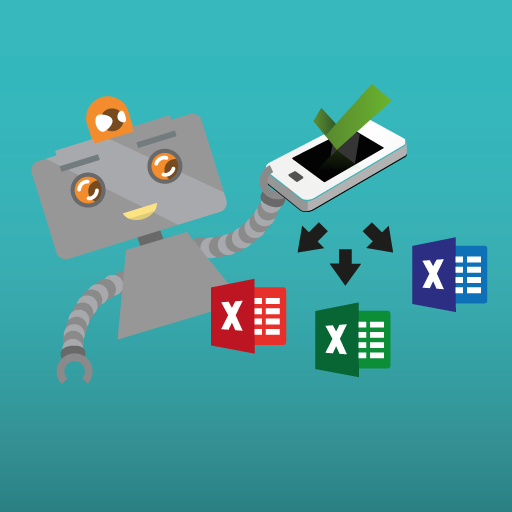 As you would already know, you can already run a simple Excel export where each response is contained within one line, this is known as the standard Excel export. However, you can now also run what is called a “Flat Excel” export. This can be popular with clients that have different reporting & export requirements. Especially when you have your own importing needs with other systems where you may need to import data from NestForms into other systems. If you would like to learn more, have a read on how to work with Flat File exports.